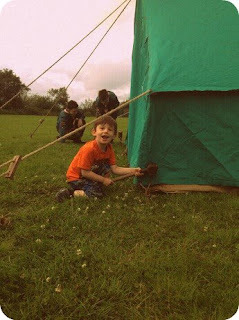 Cub camp! Bet they are having a blast! I have 2 on scout camp this week! he's actually helping Daddy at scouts! Tad too young for cubs yet but he can't wait till he's old enough!